It is Christmas and if you have teenagers in high school- you may wonder -what, if anything, to get the teacher. 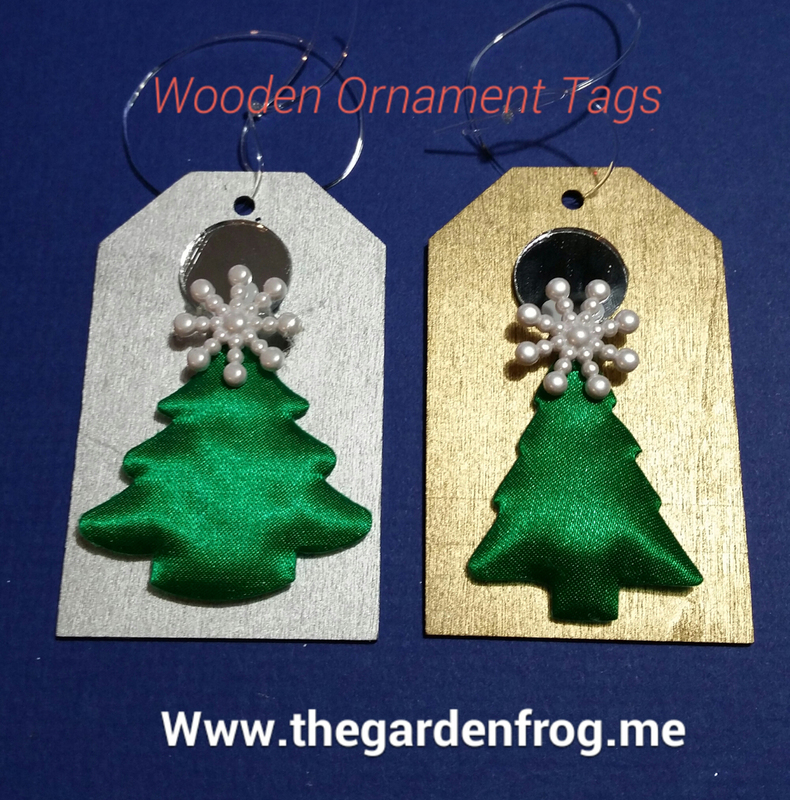 If your budget is tight and you are a crafty being, then I suggest creating these wooden ornament gift tags. If you have it in your Christmas budget to add a gift card to their favorite store or coffee shop, then this wooden gift tag would be a great as part of the ‘package’. I made these ‘minimalist’ ornaments (my teenager suggested this term and for me not to add any more stuff) for around a $1 a piece. 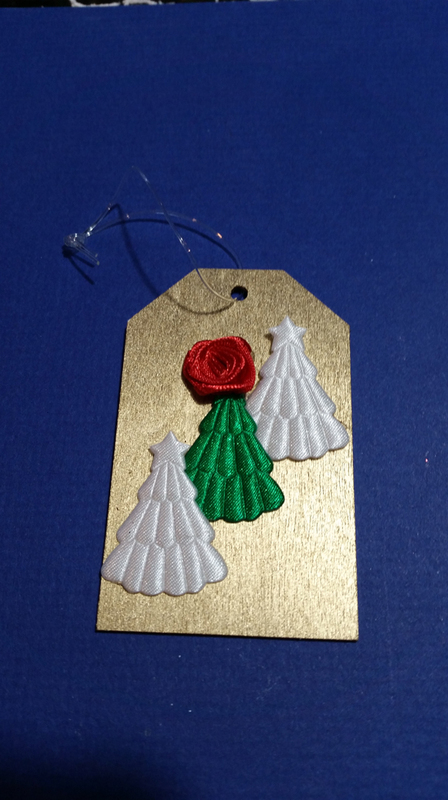 I will attach each of the ornament tags to the outside of a Christmas card (that my son will sign). Simple, easy, and inexpensive for those who want to at least say “thank you” to the teachers and staff in your child’s school. 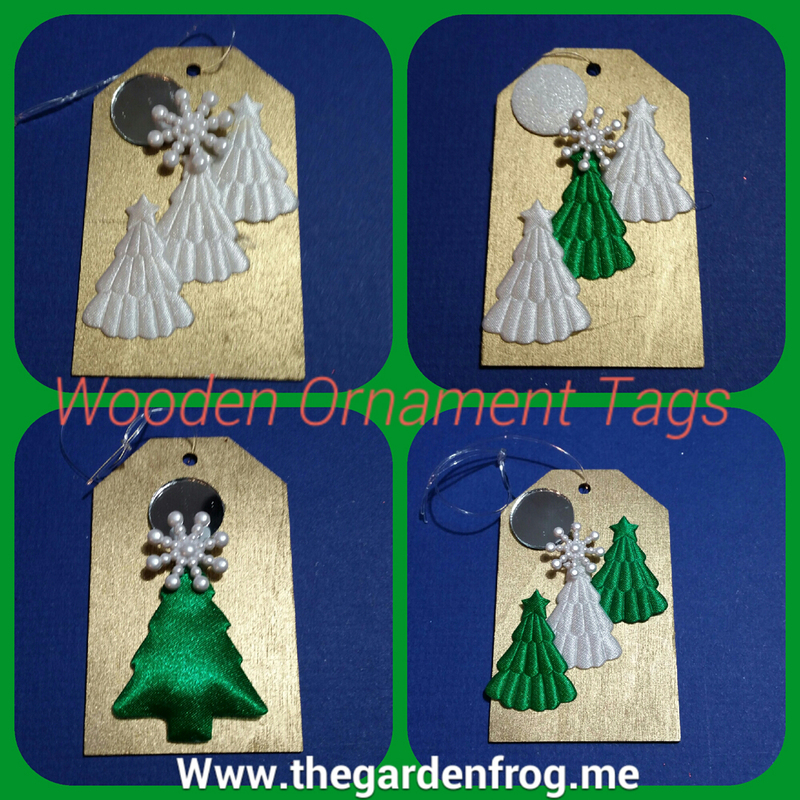 I actually shopped Michael’s for the Christmas wooden tags which came 10 (I think) in a box for 50% off of $3.99. The stickers are fabric Christmas trees, snowflake buttons, and these round mirror tiles I found throughout my stroll in the store (looking for an inspiration). I spray painted one side of the tags metallic gold or silver and left the back side with the TO and From alone so we could write on it. 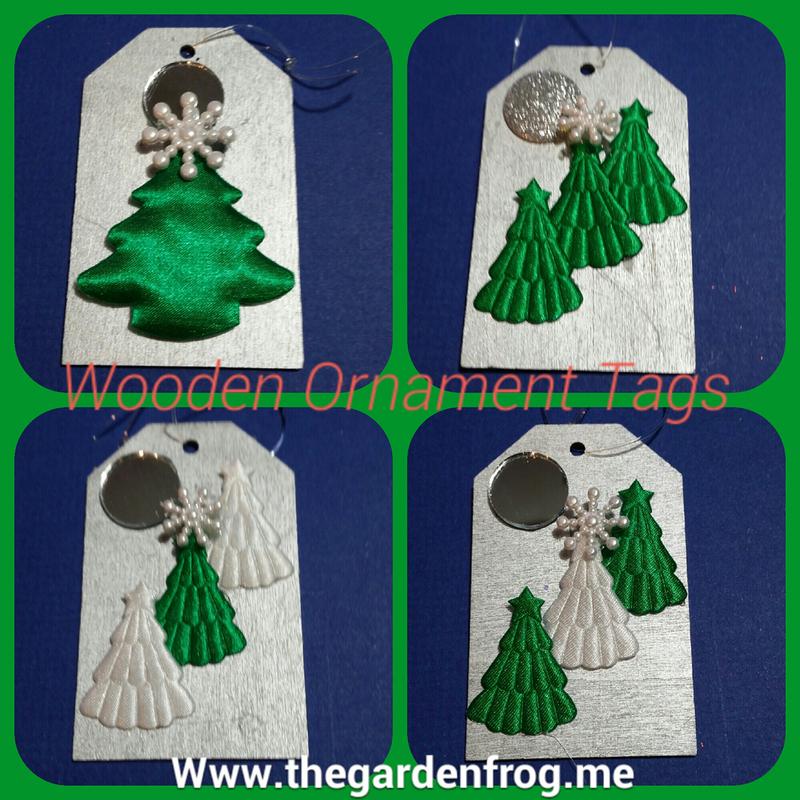 Great for gift tag and then as an ornament! It is a simple craft to do with a hot glue gun and about 30 minutes. 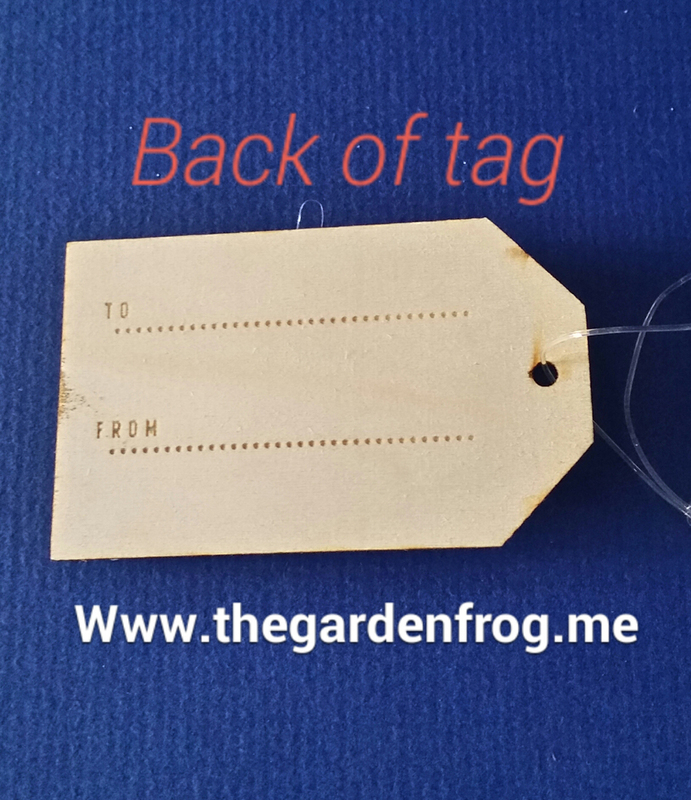 You could use ribbon, string, or jewelry line for the tag holes. Be creative and have fun!